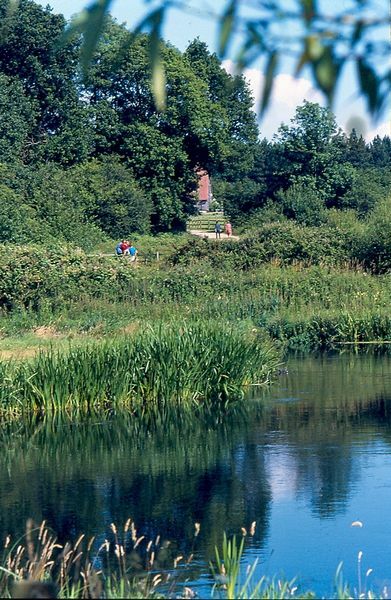 With 440 acres of woodland and meadows adjoining the River Itchen to explore, the Park is an ideal place for a family day out. Waymarked trails will help you enjoy the natural beauty of the park. There are also specific trails for dog walkers and cyclists. 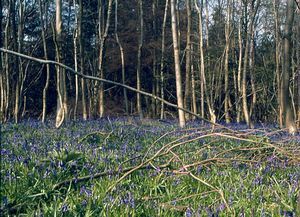 Part of the Forest Trail is suitable for people with special needs, and a wheelchair is available to borrow from the Visitor Centre. Guided walks and other events take place throughout the year. Many of these are suitable for people with mobility difficulties. Pick up a Countryside Events and Activities programme from the Visitor Centre for details. 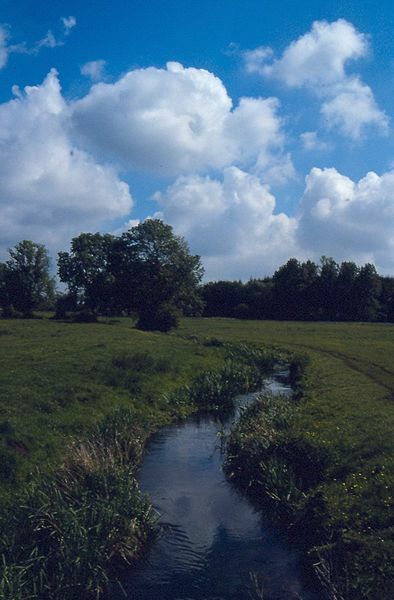 The Park is home to many wild animals such as foxes, badgers and roe deer.Children of all ages will love visiting Itchen Valley Country Park! Younger children have their own play area fashioned from giant animal sculptures. The adventure playground contains a wide variety of play equipment, including an aerial runway. 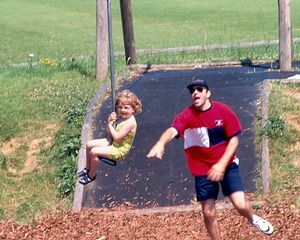 Other activities for children include the "Ollie Owl Trail" and orienteering course. Don't miss the chance to visit High Wood Barn Visitor Centre, where you can find information about the Park, "hands-on" exhibitions, a freshwater aquarium and a touch screen computer. The barn also holds a shop selling gifts and publications. There are two barbecue sites available for hire, and picnic areas throughout the Park…alternatively the Woodland Café offers hot and cold snacks, drinks and ice-creams. With so much to do at Itchen Valley Country Park, your day can be as exciting or as peaceful as you wish to make it.